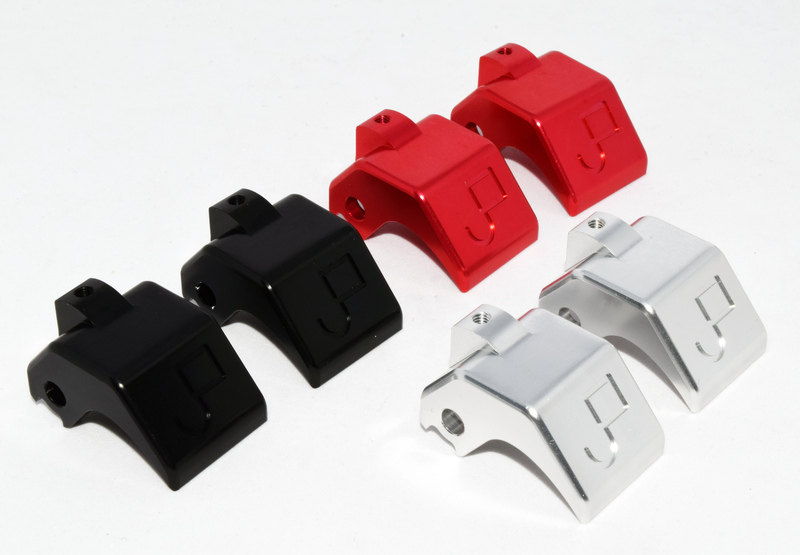 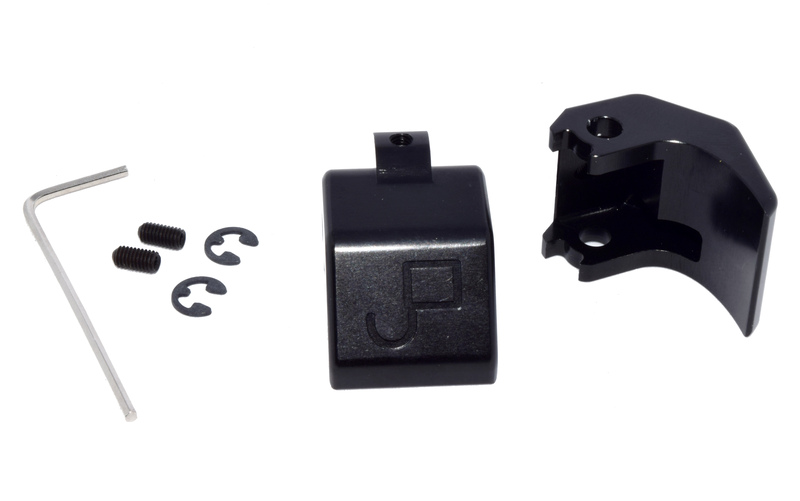 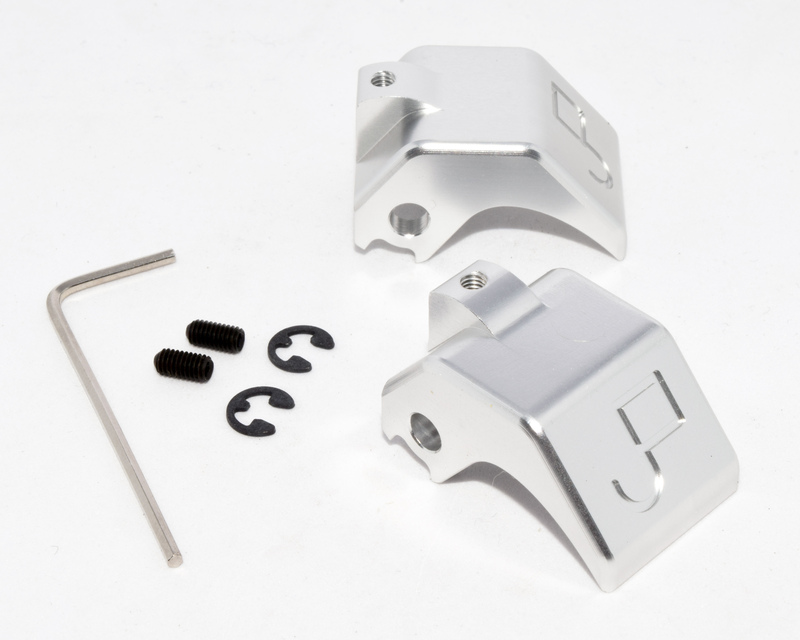 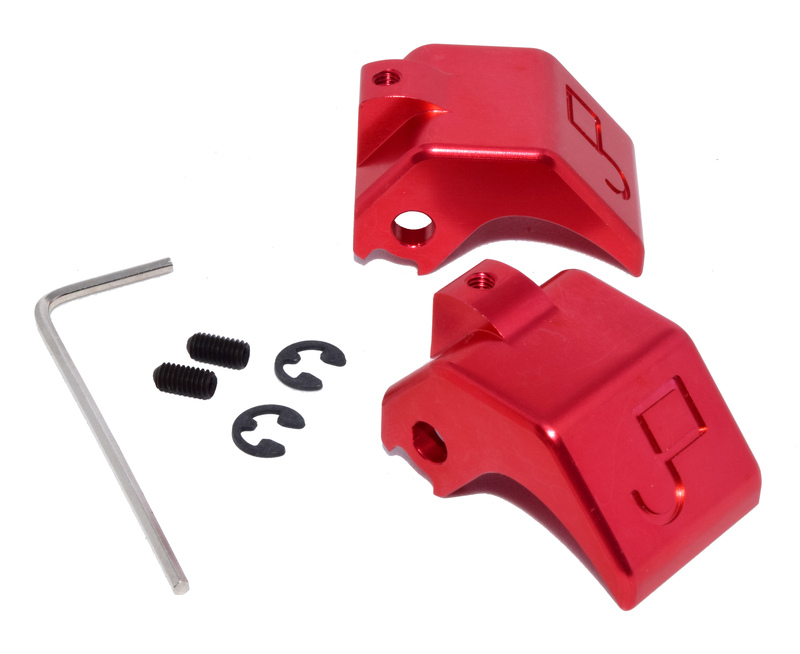 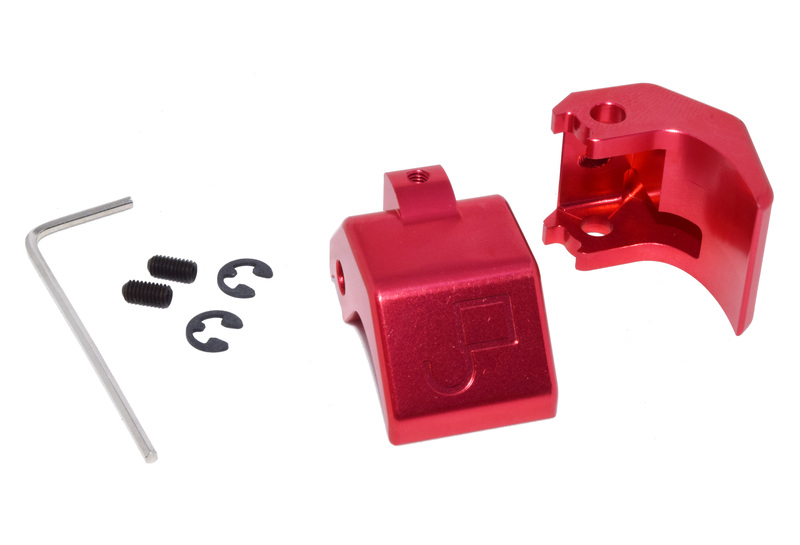 This kit contains anodized, Solid Aluminum latches CNC milled from billet stock with our LIFETIME WARRANTY. 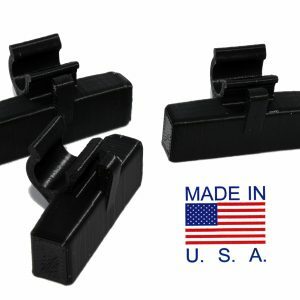 Your parts arrive in 2-4 days within the United States. 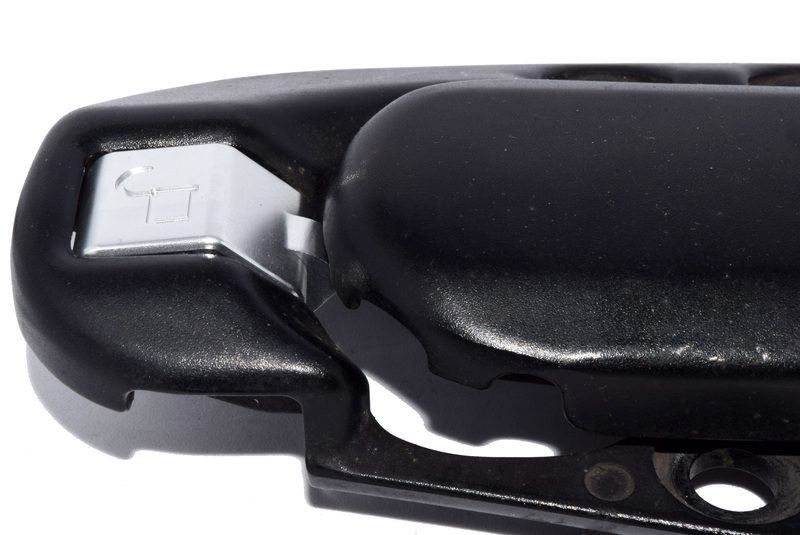 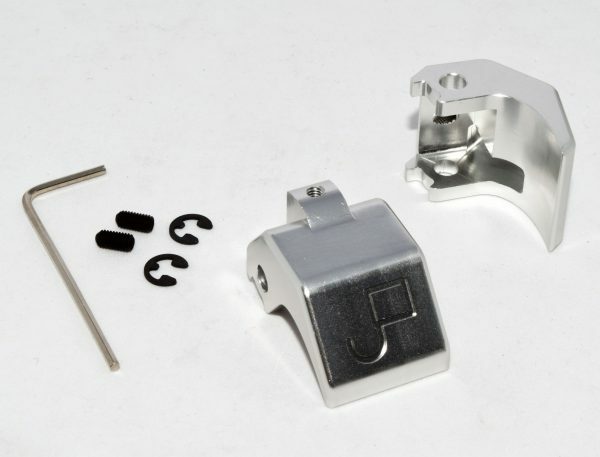 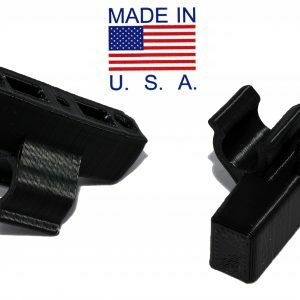 This latch kit is a drop in replacement for the stock release lever and provides a more aggressive latching surface to bring worn latches back to life. 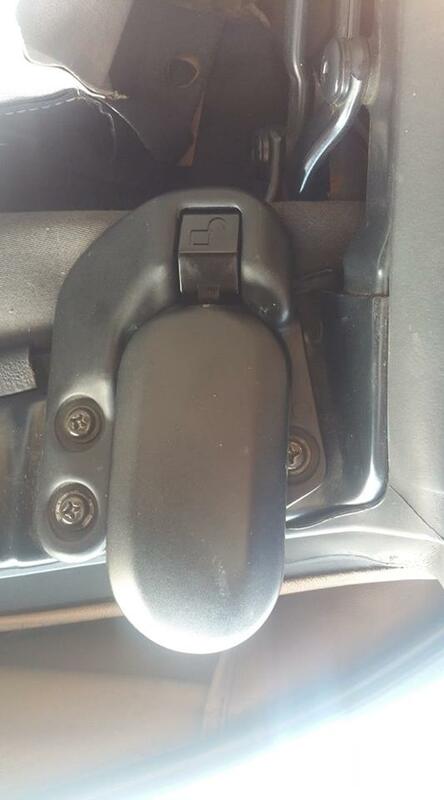 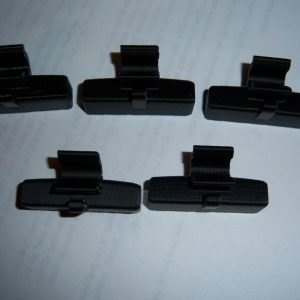 It also has an adjustable set screw for added adjustment and security.